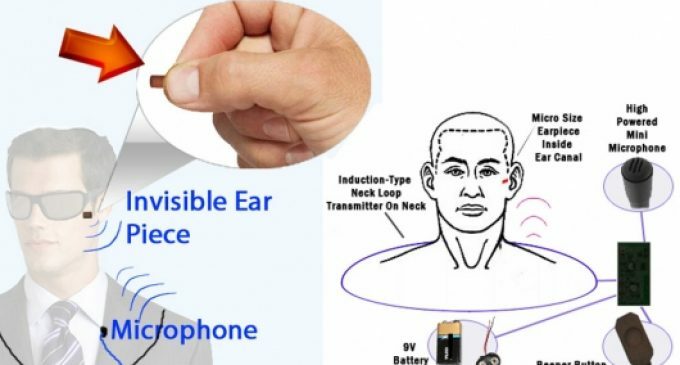 Invisible Bluetooth Earpiece is the newest gadget in this year that is most popular spy skin in ear. This earpiece is originally designed for the Secret Service, and at last it is available to the public. Since it fits deep in to your ears and looks tiny so that no one could be able to detect it. This earpiece can be easily removed with one of the included super strong magnets. What does Once Invisible Bluetooth Earpiece do? 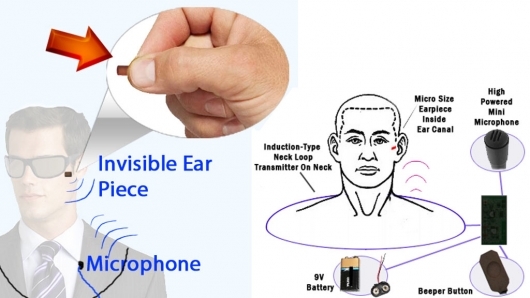 If you fit the Invisible Bluetooth Earpiece into your ears it will instantly associate with any Bluetooth cell phone which let the person get synced with the other line and enable it to find out exactly what they are speaking and where they are located without anyone in the room hearing it. This Bluetooth function in a very same way as a usual Bluetooth headset does for a mobile phone, but nothing is near your ear and no wires are coming to the ear. The sound is really crystal clear and you will be able to hear every single word from the other side. Always make you’re your ear phone has plugged properly or not in order to get clear convert communication. Nobody can find if you have wired ear piece and no one else can ever hear any kind of sounds produced by the ear piece from outside. It is mainly used for various purposes includes audio security, audio surveillance, conferencing, law enforcement, gaming, spy technique and also for covert communications. Fair and dry your ears completely before use. Wear the loop set and connect it to the device properly and don’t forget the turn your phone volume down. Carefully make the ear piece to fall into your ear canal. Finally, raise the phone volume and it will work accordingly. Once you have done with your work don’t forget to remove out your ear piece. Put the larger magnet near your ear canal as the violence in the magnet will attract and extract it and it will come away well. Make sure your loop transmitter has two 9V batteries to work but the earpiece don’t need any sort of power to work. The package of Invisible Bluetooth Earpiece composed of 2 Earpiece, 1 Magnet (tiny device is powered by magnetism),1 Inductive transmitter loop set,1 3.5mm earphone plug with microphone and also you are offered with 9V batteries (to work). There is a chance of missing the earphone because of its small size. So be aware of it. It is not appreciated for you to listen to music. Make use of it!